disorder (AD/HD), parent education and consultation, counseling and psychotherapy for relationship issues, adjustment and life problems, cognitive/behavioral therapy of depression and anxiety, biofeedback for headache, pain, and stress related disorders, and neurofeedback treatment of AD/HD. Dr. Ewing is knowledgeable about medication and collaborates with prescribing primary care doctors and psychiatrists. He is known for his ability to connect with hard to reach children and teens, his personable approach, and down to earth style of therapy. Pamela Klinger received her Master’s Degree in Mental Health Counseling from Florida Atlantic University, and has over 12 years of training and experience in the mental health field. Her specialty areas include counseling children, adolescents, and couples, as well as family therapy, sexual abuse, and trauma. 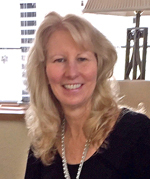 She has extensive training and experience in child development and children’s issues, highlighted by her work for many years as a Behavioral Health Professional in an Elementary School setting. She is trained in the treatment of anger management, posttraumatic stress disorder (PTSD), depression, anxiety, school difficulties, and obsessive compulsive disorder (OCD). Ms. Klinger is certified in "Triple P Parenting" and is a Qualified Supervisor for the supervision and training of clinical therapists for licensure. co-occurring addiction and mental health disorders. Her passion is to guide others to a path of a healthy mind and body while using an eclectic approach specifically tailored to each individual. Association of School Psychologists. She specializes in psychoeducational evaluations to help develop the most appropriate educational programming and planning for children with varying exceptionalities, including but not limited to giftedness, autism spectrum disorders, emotional/behavioral disorders, learning disorders, global developmental delays, academic concerns, attention deficit disorder, information processing/memory concerns. She is available to meet for psychoeducational evaluations, parent conferences, and/or educational consulting during the week or on weekends. 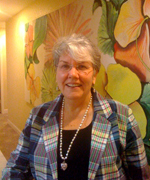 Dr. Cassell, or “Sharon” as she was known to most of her clients practiced in Palm Beach County from 1992 until her retirement in 2011. She enjoyed a reputation as a gifted child, adolescent, and relationship therapist, and held the post-doctoral certification in Imago Relationship Therapy. As a former educator, she incorporated her love of teaching into her personable and down to earth counseling style. 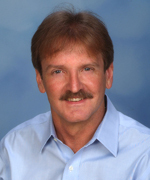 Dr. Cassell worked with all ages, from young children to mature adults. In retirement she maintained her interest in helping others and spent quality time with her loving husband Mike, family, and friends. Sharon left us on May 10, 2015, the result of early-onset and rapidly advancing Alzheimer's Disease. 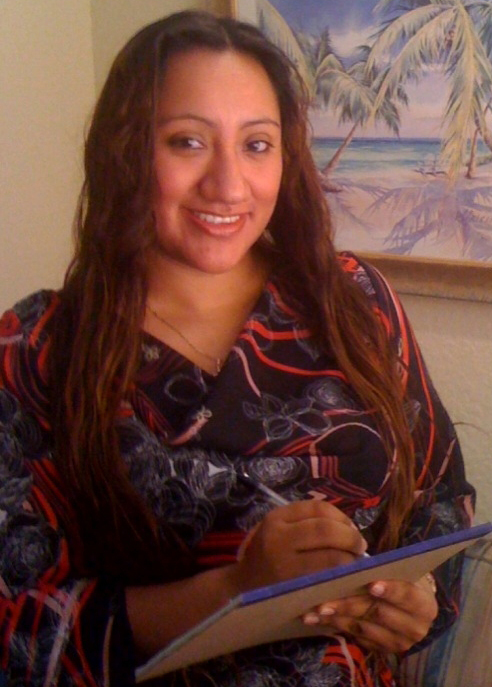 Giselle Huerta is the helpful person on the other end of the phone when you call for an appointment or have a question about insurance coverage or fees. 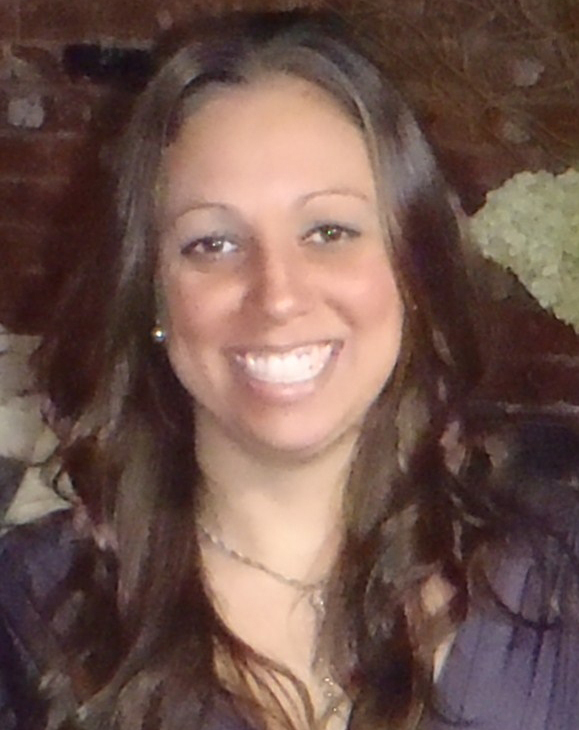 She is an expert in medical office management and and a key member of our team. Contact Giselle with any questions about our services, which clinician to see, release of information requests, reimbursement issues, report preparation requests, and messages for your doctor/therapist. HIPAA protections of your confidential personal health information extend to your communications with our office manager. gifted testing and evaluations of neurologically impaired individuals. Please call 561-327-8992 to schedule an appointment. Dr. Hopkins is a Medicare insurance provider. Elizabeth Moffett is a Florida Board Certified Licensed Mental Health Counselor and Qualified Supervisor for Mental Health Counselor Interns in the State of Florida. She graduated from Palm Beach Atlantic University in 2005 with a Masters in Counseling Psychology and has been counseling for over 10 years. She works with individuals, couples, and children & families. Elizabeth has received training in Anger Management, Military Combat Psychology, Critical Incident Stress Management (CISM/CISD), and Employee Assistance. She offers mental health counseling by appointment for substance abuse, anger management, anxiety/stress, children & families, marriage/couples, PTSD, EMDR, sexual abuse, and most other mental health diagnoses. Please call Elizabeth at 561-818-5460 to schedule an appointment. Elizabeth is an in-network provider for Blue Cross & Blue Shield and Cigna.